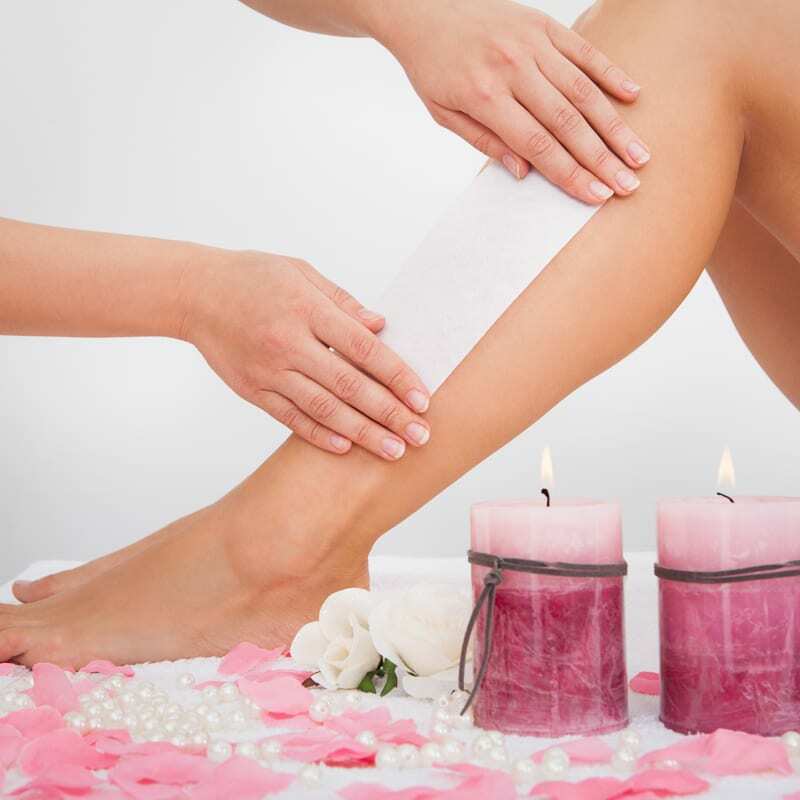 Gain the skills needed to perform waxing as a beauty treatment service with our 1 Day Waxing course. This course is suitable for anyone who wishes to begin their career in a salon, spa or mobile business and does not require any previous experience. As the most popular form of hair removal, having an excellent waxing technique is a skill that is highly desired in the beauty industry. 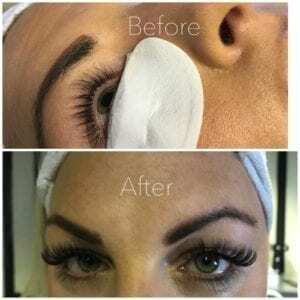 Desired by both male and female clients, waxing can be an additional treatment offered by beauticians who already have their own business and is an ideal course for anyone wishing to take their first steps into the beauty industry. Chic Beauty Academy are pleased to offer an accredited one day waxing course at our various centres across the UK including Middlesbrough, Newcastle, Bradford, Manchester, Birmingham, Luton, Belfast and Bedford. Students who enrol on our one day course will learn how to apply the waxing techniques to individual areas of the body that may require hair removal by a client.